Bicycle NSW invites all members, Bicycle User Group (BUG) members and bike riders from across NSW to come together for a two day conference, hosted by Bicycle NSW and affiliated BUG, Newcastle Cycleways Movement.The conference aims to engage with bike riders and give them the tools and knowledge on how to make a positive impact within their local communities. Experts will demonstrate how the new Community Strategic Planning process will operate at the local government level – especially important now with NSW Council’s amalgamating! This process is vital for anyone who wants to see more and better infrastructure for cycling in their local area to learn how they can influence and contribute to the decision making process.Come and discover how you can be a part of the change we are seeing across NSW and Australia and help make NSW a better environment for cycling. 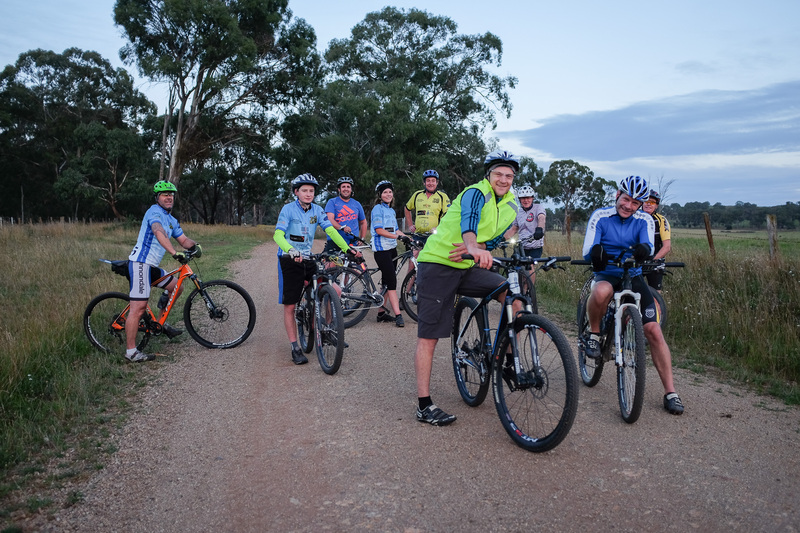 The Sunday session will host and discuss Rail Trails for NSW with Mr. Tim Coen.